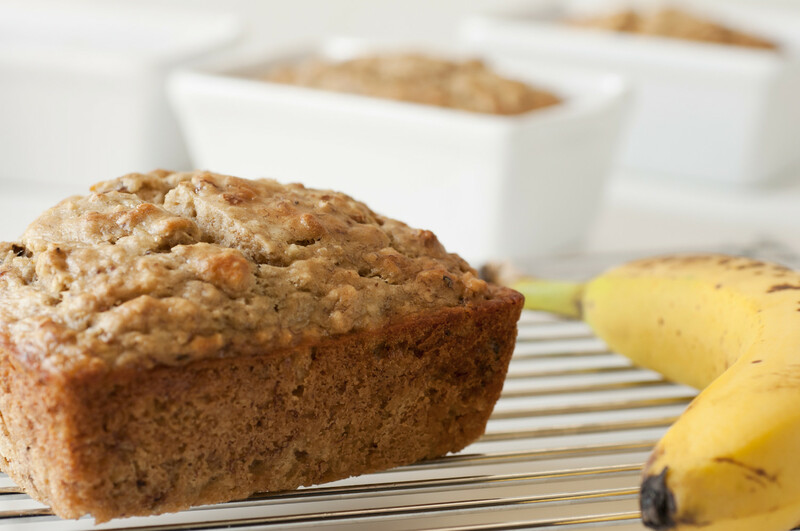 Serve this protein packed banana bread as a tasty start to the day, or take a slice to work or school as a filling and healthy snack. Just as delicious as regular banana bread, but free from wheat and gluten, this is a great way to use our defatted almond flour. Use Sukrin Gold instead of brown sugar to lower the carbs by 70%, and lower the calories too. Combine the ingredients. Fold in optional ingredients. Pour into a greased medium loaf pan. Put loaf pan in oven and bake for 55 mins until a skewer inserted comes out clean. Allow to cool.